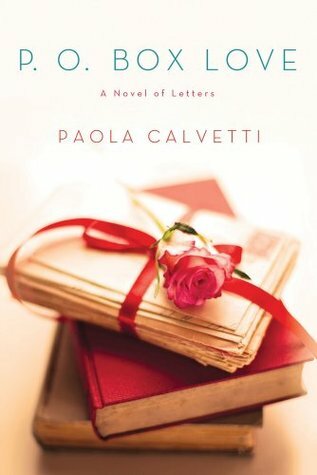 P.O Box Love: A Novel of Letters is one of the most beautiful books I’ve ever read. It’s been a while since I read this book, but I still think it’s awesome. It is about books, about love, about people and words. And this story wouldn’t be complete if we didn’t have a love story that made us smile and showed us (again) that everything was possible. The library brings Emma her high school sweetheart, Federico. They are reunited after they each lived their lives. At least that’s what they thought… In fact, they meet again later on, after many years, each one with their memories, good or bad, and their baggage of experience that will help them turn their relationship that ended too early into an ever-lasting relationship. At first, their meetings are on paper – beautiful letters, long letters that turn back the time and make them live a love like in other centuries. I loved those letters, I loved them so much… people stopped writing letters a long time ago, they forgot the charm of the written word on white paper, they maybe forgot about that sincere love that lifts you up high, into the sky. Emma and Federico hide their love, their relationship, in letters. They make the distance between them fade out. They meet once a year, on April 10, to spend a week together in Belle-Ile. This is, perhaps, that wonderful love that no one dares to dream of over a certain age. And yet it exists, in happens. This is one of the stories in which that first love is the greatest and the last one, and the lovers end up together in the end. 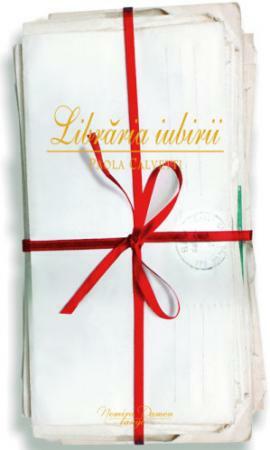 What could be more beautiful in a book, but these few wonders that make us dream: love letters, and a happy ending? I like happy endings, I like endings that let me choose what is going to happen next. I love books that make me think of them when they are closed and left aside, waiting for me to open them again. P.O Box Love: A Novel of Letters is one of them. A wonderful book that I sincerely recommend!